I recently had the pleasure of being interviewed, for the second time, by one of my favorite podcasters: the insightful Wendi Freeman of Double Page Spread. We talked at length about Phantom Stranger, Larfleeze, The Adventures of Augusta Wind, the magical mysteries of the creative process, my Imagination 101 writing workshop—and capped things off with a heated round of Beatles trivia. (I didn't think I could be easily stumped. I was. Several times!) If you're so inclined, you can listen to the podcast (or download it) right here. And, on the same tragic topic, this report about gun control legislation in Australia, by John Oliver of Comedy Central's Daily Show, illuminates what a government can do when it has the will and the courage. We laugh through our tears. A short burst of hype to let you know that my Imagination 101 writing workshop will be at Modern Myths in Northampton, Mass. the weekend of May 17—19. Hop on over to the workshops section of Creation Point for more details. End of hype. You're free to go now. Very sorry to hear of Carmine Infantino's passing. 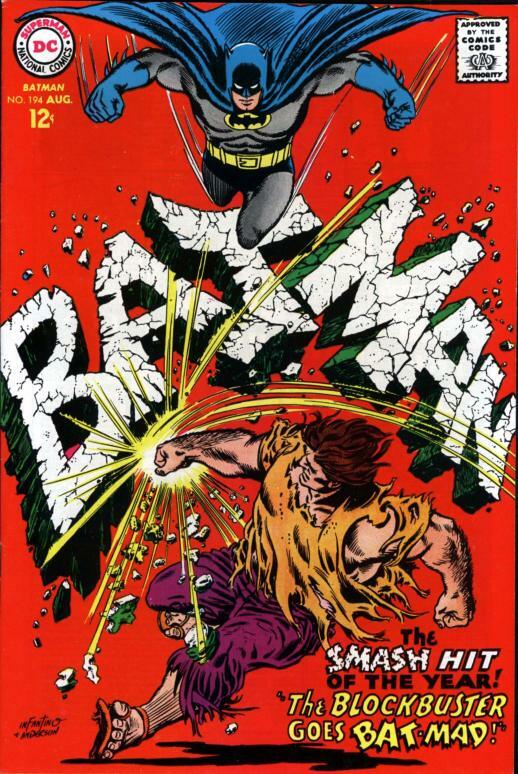 His renditions of Batman, Adam Strange and, especially, the Flash were among the defining images of my childhood. 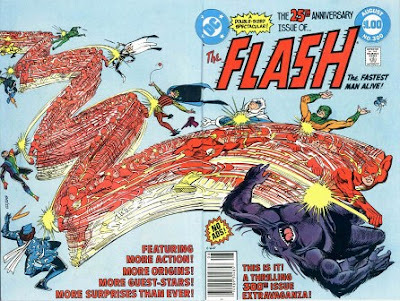 Those primal visuals we absorb as kids burn into our psyches forever—and, if I just close my eyes, I can easily see Carmine’s Flash...the definitive Flash...speeding across the landscape inside my head. Infantino was an artist of elegance and power, one of the truly great cover artists, and a consummate storyteller. And let's not forget that, as publisher, he was the guy who brought Jack Kirby (at the peak of his creative power) to DC in 1970: without Carmine, no New Gods. I was lucky enough to work with Infantino twice, very early in my career: once on a Mystery In Space story called “The Lazarus Fire,” and again on an infamous (well, infamous to me) issue of Star Wars. 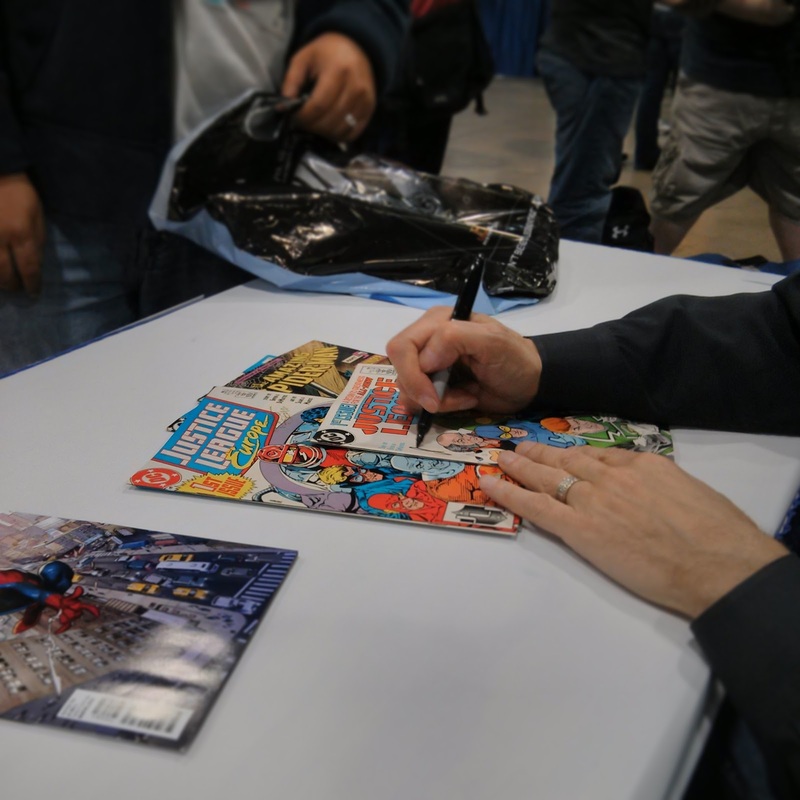 I didn’t have any personal contact with him on those projects, but what an honor it was to have one of the comic book heroes of my youth illustrate my work. Carmine Infantino’s contributions to our industry were massive. My heartfelt condolences to his family and friends. It makes me happy to imagine that Carmine’s happily whooshing through the Afterlife at super speed, leaving a magical red and yellow trail behind him. WonderCon was...well, pretty wonderful. Got to sign lots and lots of comics and meet lots and lots of fans; spend time with old friends (like comics great Len Wein, animation legend Stan Berkowitz and Teen Titans Go! writer/producer Michael Jelenic) and new (like X-Men: First Class scribe Ashley Miller and Free Enterprise director Robert Meyer Burnett); hang out at the IDW booth with two of the nicest guys in the business, Chris Ryall and Greg Goldstein; take part in one of the most interesting panels I’ve ever been on (along with Mark Waid, Ann Nocenti, Dan Slott and Doug Mahnke) and...well, there was more, much more, on both the professional and personal fronts. The weekend was capped by a wonderful dinner with (among others) my manager, Josh Morris, screenwriter David Tully (my collaborator on a wonderful, top-secret project), Blood: a tale movie director Marc Rosenbush and Harish Rao and Melinda Woolf of Agni Intercative.